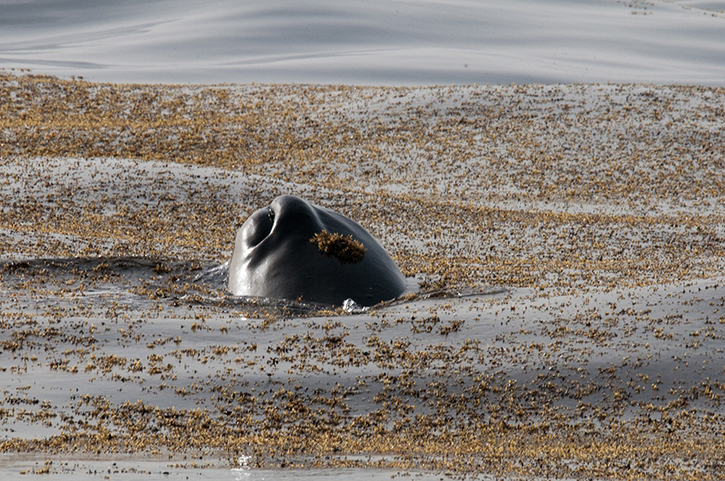 Sperm whale sleeping in Sargasso weed. Previous - Chapter 55: Of the Monstrous Pictures of Whales Next - Chapter 57: Of Whales in Paint; in Teeth The slaughter of whales continues. Every year, over 2,000 whales are killed for profit. Please donate now to help us stop whaling.